Join Lisa Guyman at one of her Upcoming Reiki Trainings in 2019 at a workshop in Denver, Colorado, Birmingham, Michigan or Austin, Texas. Register below to learn Reiki with Lisa Guyman, Reiki Master/Teacher and Reiki Instructor for over 20 years. Experience Reiki Healing Classes in Colorado, Texas or Michigan. Take Reiki I and Reiki II or immerse yourself in the entire Reiki experience by taking all levels or continue your Reiki training with the Masters and Teachers levels. Click City by desired location to see exact address/location or see all Reiki course locale address information here. Reserve your space early as Lisa’s classes frequently sell out. If you need to explore the levels of Reiki training before registering click this link for a full description and curriculum of what is covered in the Reiki I, II, Masters & Teacher’s Workshops. Read Reviews/Testimonials from Lisa’s Students. Reiki is amazing and incredibly powerful. Experience how simple Reiki is to learn and practice and how wonderful it is in an informative, dynamic, hands-on Weekend Reiki Workshop taught by Lisa Guyman. You’ll learn so much and many of you will experience transformations in your life! Testimonials here. Your teacher, Lisa Guyman, has taught Reiki Classes for 20 years and has initiated over one thousand students to the wonderful healing energy of Reiki and loves sharing Reiki with others. She has also taught hundreds of students to meditate. She is a Reiki Master/Teacher (who learned from numerous teachers) , Member of the International Association of Reiki Professionals, a Chopra Meditation Instructor (Primordial Sound Meditation), Yoga Nidra Instructor, author and hypnotherapist. She has presented at Wanderlust Yoga Festival, at corporate events and at conventions. 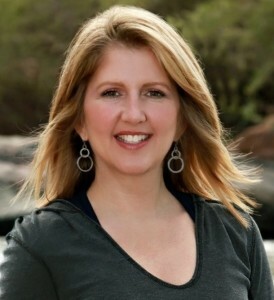 Learn more about Lisa Guyman at her bio or resume page. Click here for Reiki Stories from Lisa’s experiences and the experiences of her students or here for Testimonials from Lisa’s Students. Take this opportunity to learn Reiki with Lisa Guyman. You can take all of this Reiki Training Intensive Immersion or begin with Reiki I/II or complete your Reiki Training with the Masters and Teacher’s Levels. Reiki I/Reiki II Training – An Integrated Reiki I/II Course: $475. Reiki I, Reiki II & Reiki Master Training: $675. Reiki I, Reiki II, Masters & Teachers Classes – Entire Weekend All Levels Reiki: $975. Masters & Teachers Training: $775. See requirement in Master’s level. Masters Training only: $350. Note: to take the Masters with Lisa Guyman requires previous in-person 10-12 hour Reiki I and II workshop with Lisa Guyman or another Teacher. Teachers Training only: $475. The Teacher’s level requires taking at least one other level with Lisa. Teacher’s trained by Lisa Guyman are able to purchase Lisa’s class manuals for use in their workshops. Read Reviews from Lisa’s Students. Learn more about what is covered in each level here: Reiki I, II, Master’s and Teacher’s course content overview or see note below to decide which levels to take or call Lisa Guyman at (720) 683-0444 with any questions. 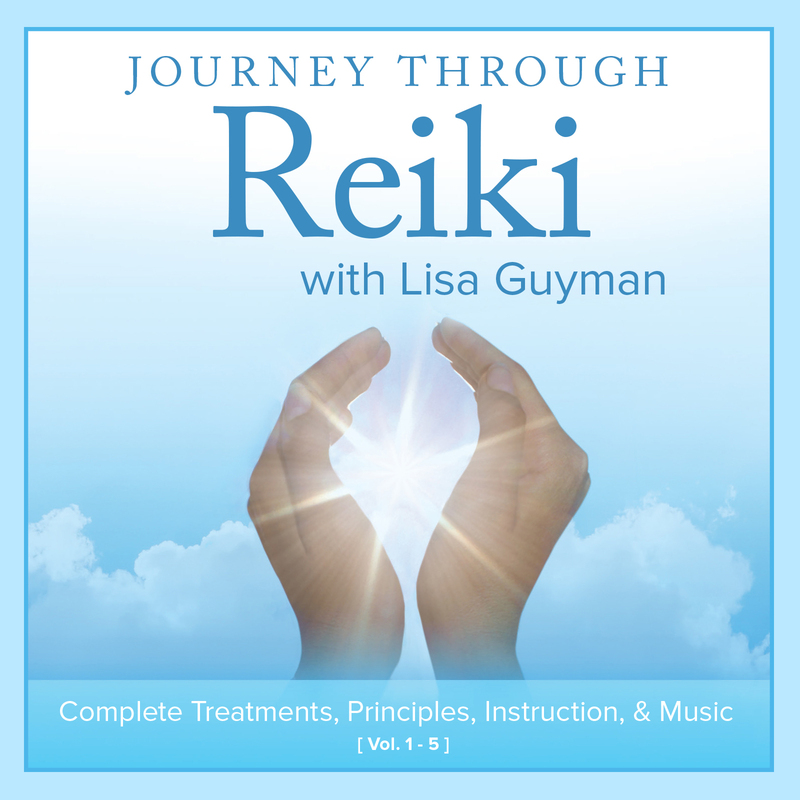 The Journey Through Reiki CDs: Your Reiki Teacher, Lisa Guyman, is the author of “Journey through Reiki: Complete Treatments, Principles, Instruction & Music” – 5 CD set – 5 hours and 20 minutes of Reiki. This CD set is amazingly supportive for your practice. It includes: three guided Reiki self-treatments, three guided treatments for practicing Reiki on others, an entire hour of music designed for Reiki and meditation, essential healing principles and more. Exclusive student only pricing in class for the Journey Through Reiki CDs. Join Lisa Guyman in a Reiki Workshop! What Levels Can I Take? You can take all the Reiki Levels in one weekend or you can choose to take some time between levels. Some out-of-state students or those catching me on my tour and others feeling ‘called’ – and find that taking the entire weekend intensive suits them perfectly. Reiki I and Reiki II are perfect taken together (and that’s why they are only offered in that way). Some students feel drawn to take all levels in one weekend. The integration of the levels takes time and practice and that’s why each student who takes my classes gets a substantial discount to purchase my 5 CD Journey Through Reiki compilation. The Reiki manuals are included for each level. The manuals and audios support the integration and practice of Reiki. “I enjoyed your Reiki Master Teacher class immensely and believe I went through withdrawals on Monday after spending a weekend immersed in Reiki. I’ve had a chance to go through the manuals and you did an excellent job capturing the details of your class. I was impressed how closely your presentations mirrored the manuals. The universe must have guided me to your class because your style of teaching along with the step-by-step in the manuals works best for me.” Teresa (California) February 2018. 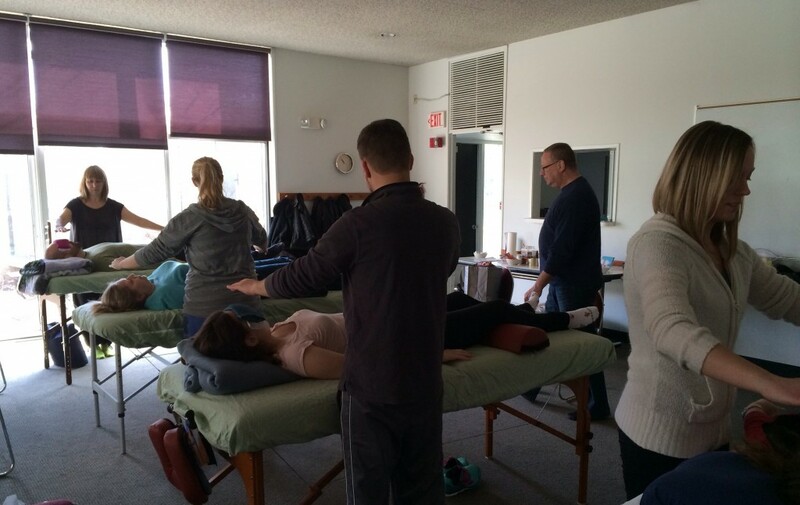 “My experience over the 4 day Reiki Healing Michigan workshop with Lisa was awesome! It was quite intense, yet, profoundly healing and informative. Lisa’s meditations before the attunements were incredible. Lisa’s supportive and accepting demeanor in class was so appreciated. Lisa made it very comfortable to share information and ask questions. I have taken Reiki I and II 4 times and this was the most rewarding Reiki workshop I have had the honor to attend. Thank you so much, Lisa!” Linda (Ann Arbor, Michigan). August 2014. “I can’t thank you enough for the eye-opening, profound, spiritual weekend you provided. I am a changed person! I am so looking forward to my new life! I’ve already had some awesome experiences just in the last 2 days since class. Thank you, thank you for you kind, humble, loving teaching! You have made a huge impact on me!” Tonya – (Denver, Colorado) May 2016. “I wanted to take some time and express gratitude for the wonderful Reiki class I attended. I just really appreciate your spirit and am very blessed that you love to teach the class. I know on a personal level it has really changed my life and I’m can only guess how many others it has changed. Much growth has occurred for me and I thank you for your part.” Debbie (Aurora, Colorado). “Lisa is very gentle, passionate, and present. She offers an intimate and engaging experience in her Reiki workshop, through guided meditations, intuition-building exercises, and hands-on practice with other students. Lisa’s workshop was energizing, intriguing, and relaxing, and the weekend provided me with a deeper understanding of Reiki.” –Bryan Clark, Facilitator of The Work of Byron Katie – 2016. “I just wanted to thank you one more time for teaching the Reiki. It has made a tremendous difference in my life.” Paula (- Denver). A Reiki Master/Teacher Student on Teaching Reiki after my Reiki Austin Training: “It was AMAZING! I feel so blessed to be able to share what I have learned and experienced over the years. Your manuals are so wonderful. I got out all of my manuals from taking so many Level Ones over the years and your manuals are exactly what the Reiki world needs.” — Cindy (Ohio). “I truly enjoyed taking your Reiki classes. I feel a change in my sensitivity and have had an opportunity to work with my family and friends since the workshop. The feedback I’ve received is that there is a ‘big’ difference in my energy work. I personally feel much more energy in my palms and fingertips and have even experienced an easier time entering and maintaining stillness. You are an excellent role model and teacher — grounded, centered, and kind with a no-drama demeanor. Thanks for a great workshop experience and opening to Reiki.” —- Vicki, M.D. – (Colorado). “After receiving my Masters attunement from Lisa, an amazing Reiki Instructor, I found that the amount of energy that I could channel was greatly increased and the tools learned in the class along with free form Reiki techniques gave me additional tools that I can use in my Reiki practice. This class is a must take for anyone who plans to see clients for Reiki treatments! Thank you Lisa for your knowledge and awesome teaching skills.” Bill E. (Michigan). “Thank you so much for such an amazing weekend Reiki workshop experience. As I said Monday, it far surpassed my expectations. I appreciate how honest and present you are in the classes- it is evident that you are full of love and truly care about those you are teaching. Anyone would be blessed to have you teach them Reiki.” (K.C. – Colorado). “I really appreciate your approach to teaching (and life!) You seem to make the knowledge just slide into place and settle gently around the soul.” (Connie – Colorado). “I think it’s such a gift that while healing others I will be able to heal myself. Funny how that really wasn’t even my intention, but it worked out perfectly because I feel I really needed this. I KNOW my spirit has brought me on this path and I am very thankful I was lead to you!” (Crystal Chavez- Colorado). “I wanted to thank you so much for your classes. I have already been using Reiki on my homebound patients, and I am amazed. I am so new to Reiki that I thought it would be awkward, but I have offered it to all my patients. and even though I only seem to fit 5-10, or 15 minutes during my treatment time, they seem to feel the energy, heat and sometimes even colors I am still amazed. Guess i will start writing it down. I am so glad that I bought the CDs, too! You have the most Soothing voice I have ever heard!!! Thank you.” (M.B. – Michigan). “Thank you for teaching me the next level in Reiki because it has been guiding me in new and happier ways in my life.” (Jason – Longmont). Read More Reviews/Testimonials from Lisa’s Students by clicking here. Upon completing Lisa Guyman’s classes students receive a completion Certificate and become eligible to register with the Internation Association of Reiki Professionals, IARP. 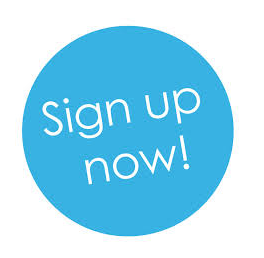 Membership information can be found on the IARP website. You can use her membership code LG562 to receive a discount! Joining as a member will allow you to add your profile to their website. Additionally through them you can learn about and be eligible for purchasing liability insurance. Perhaps you searched for a Reiki Classes near me or a Reiki training near me or a Reiki workshop near me and found my website. Hopefully, one of the locations will be near you! If my Reiki Workshops aren’t near you … I’ve had numerous students fly in for my classes over the years. Questions & Registration Help: If you have any questions or need help registering call (720) 683-0444 or email lisa@lisaguyman.com. Class Payment & Deposit Policy: Class deposits may be transferred to future classes within one year. Class deposits are non-refundable. The balance of the class payment is due one week prior to the course. To read the full class payment/cancellation policy click here. 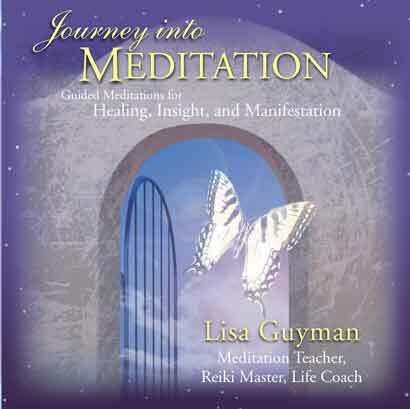 Reiki Students have the opportunity to purchase Lisa Guyman’s Journey into Meditation CDs at the workshop for a special in-class price. Purchase or Download at Amazon, iTunes or CDBaby.